Wow! 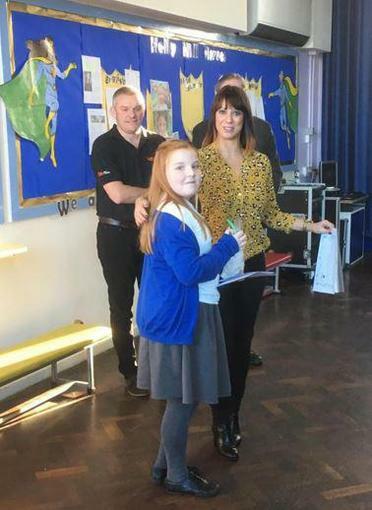 We were so excited to welcome Gloria De Piero into our school on Friday morning because she had a wonderful surprise. We had all tried soooooo hard with our Christmas card designs and she came to tell us that we'd only gone and won! 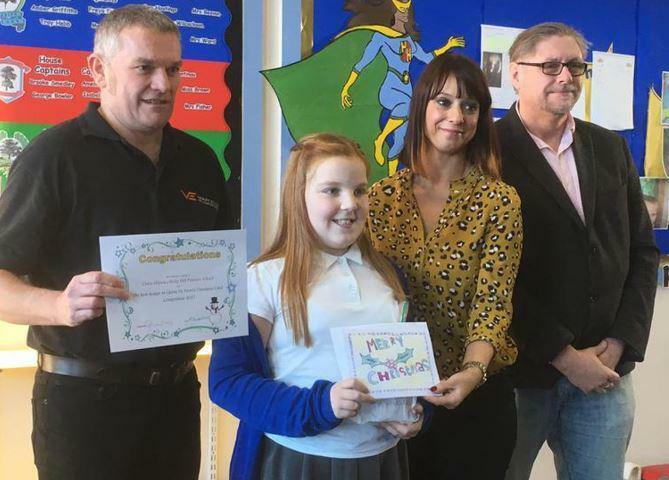 She had chosen Chloe in Swan class as her favourite design and will be using it as her official Christmas card sent to all the businesses and homes in Ashfield. We are so proud of Chloe and can't thank Gloria enough for choosing us! Told you Holly Hill would be the best school in the world one day didn't I? !